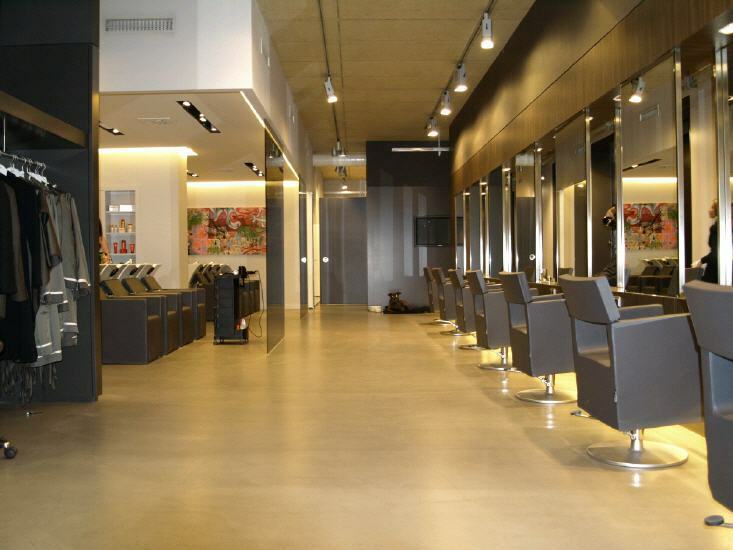 Here are just some of the locations we offer, for which we do not only give you a quality and service commitment. 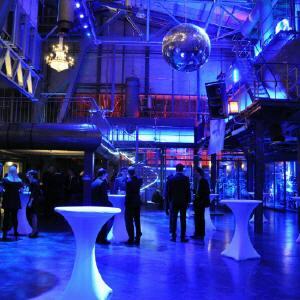 We will keep this promise because of our many years of tight cooperation with the relevant operators in a lot of former successful events. 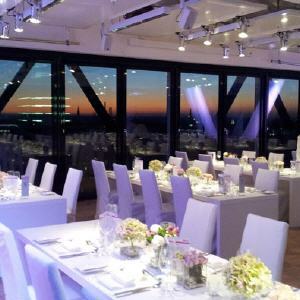 Our contacts put you in a position to exclusively take care of your guests, while we provide a "behind the scenes" going according to plan thanks to our knowledge of the location and detail of their circumstances and perfectly organized processes. 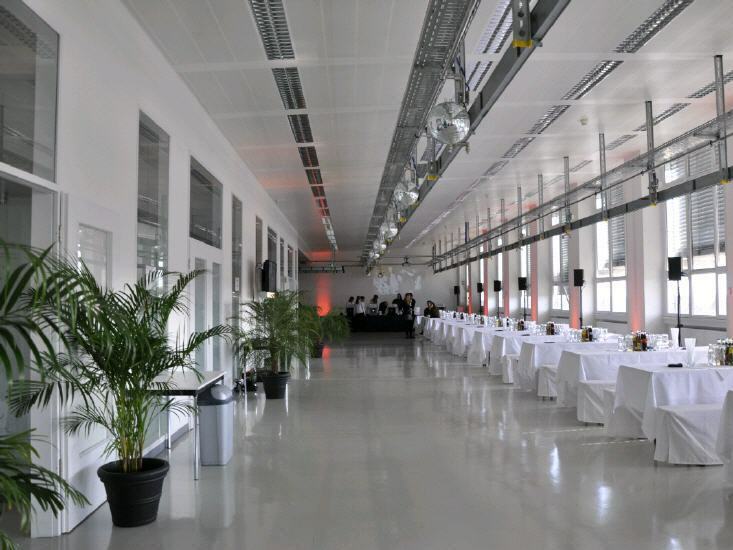 Here we can offer more than 3,000 square meters of loft spaces, with individual layout and unobstructed view of the Alps with exclusive use for your event. 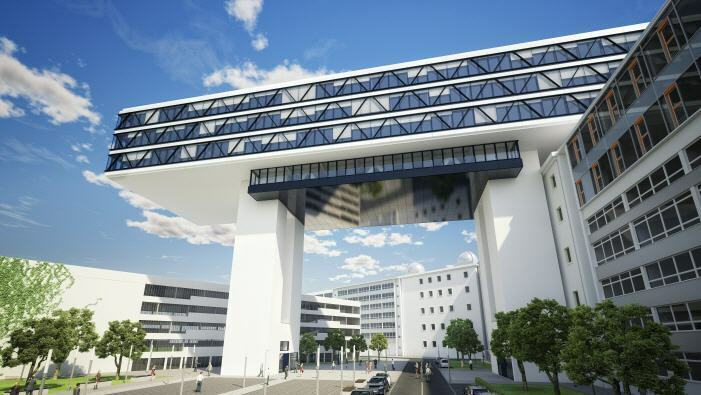 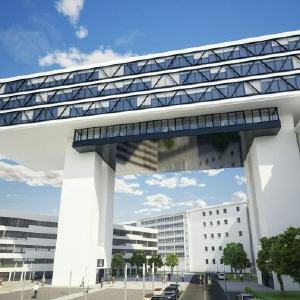 The former Siemens research & development site has a perfect infrastructural provision, is well equipped with modern passenger and freight elevators and easily accessible by all modes of transportation. 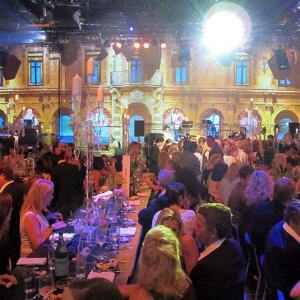 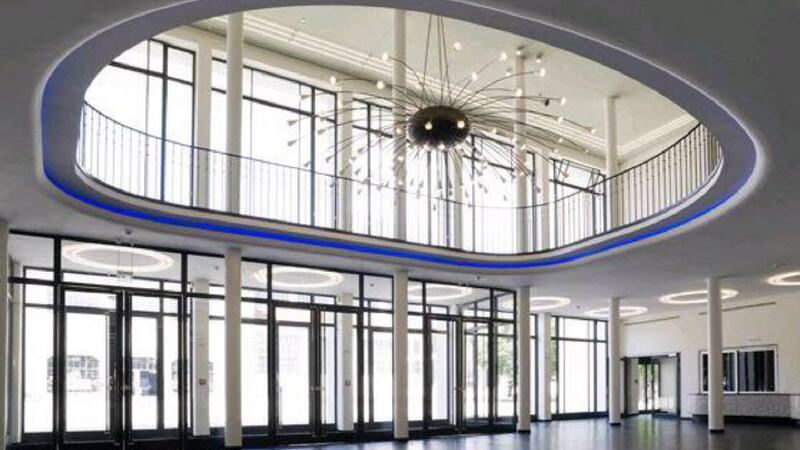 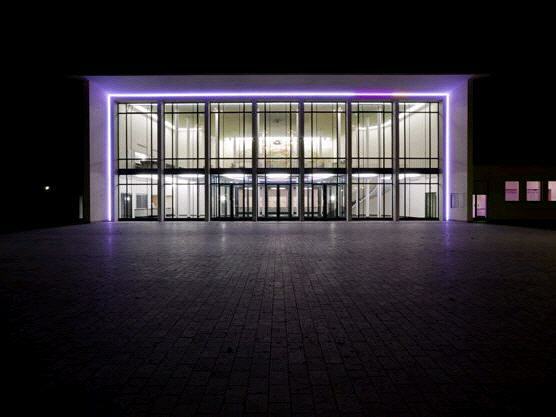 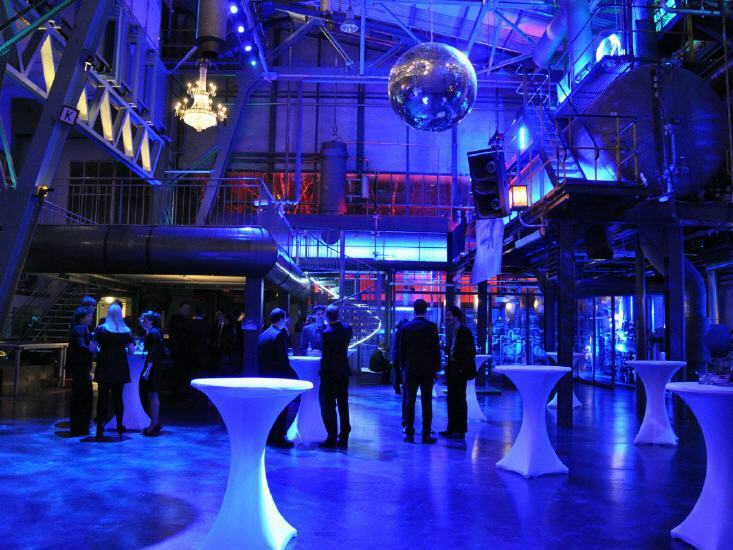 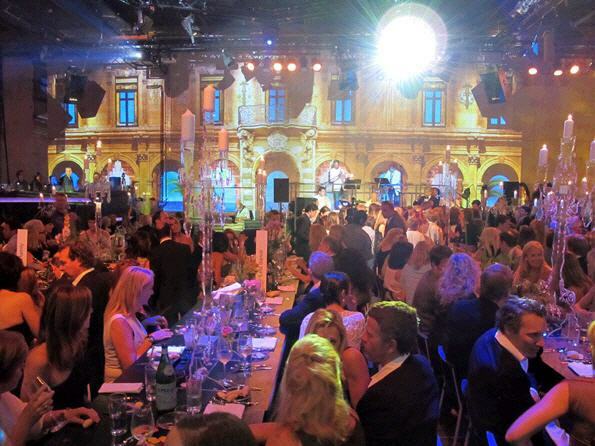 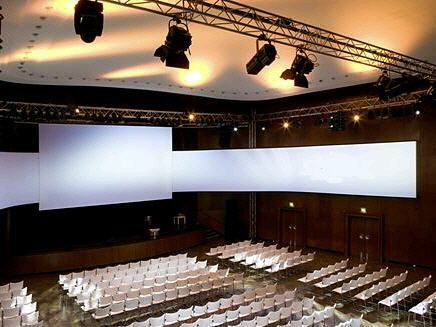 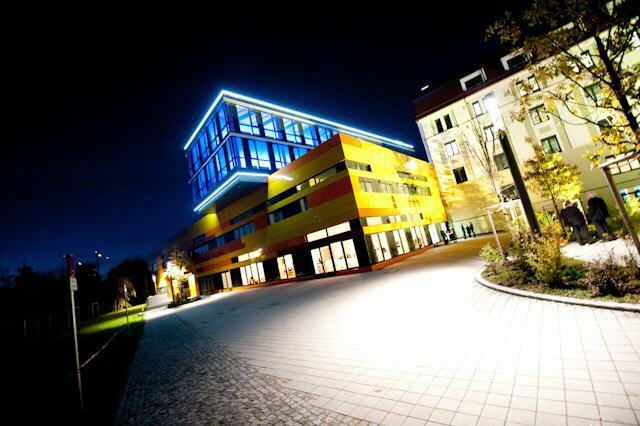 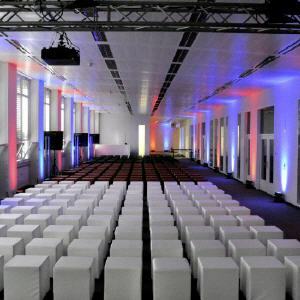 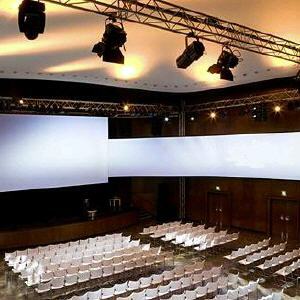 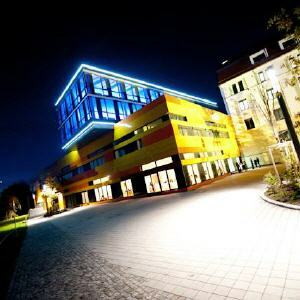 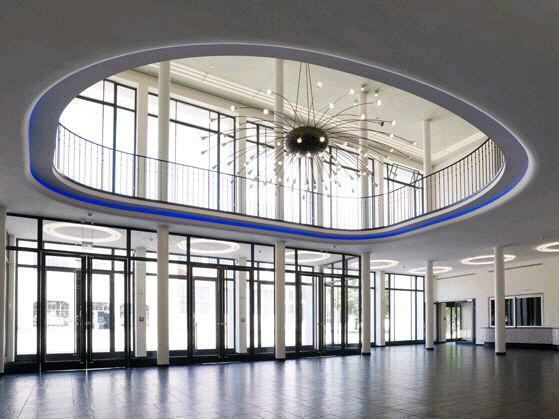 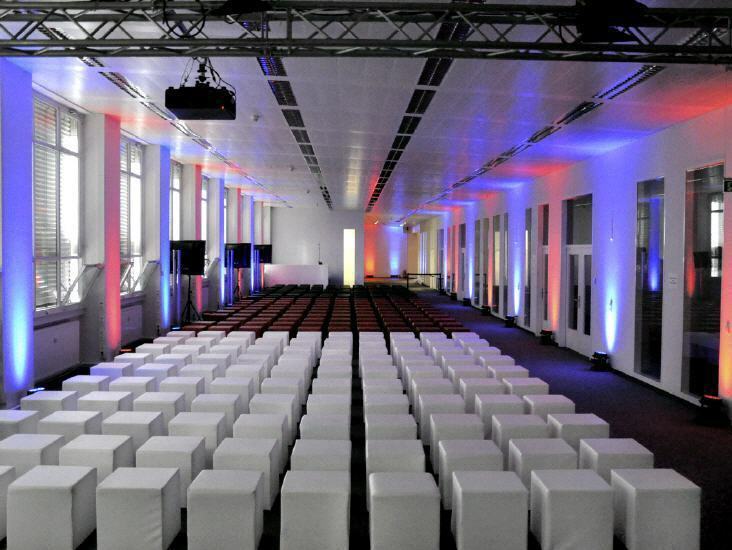 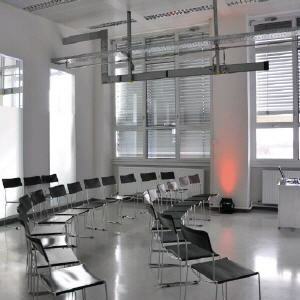 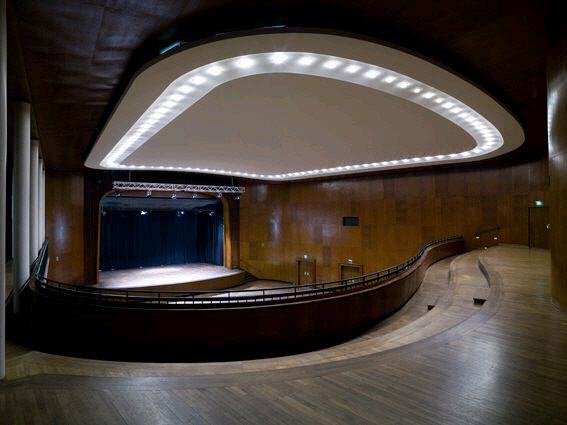 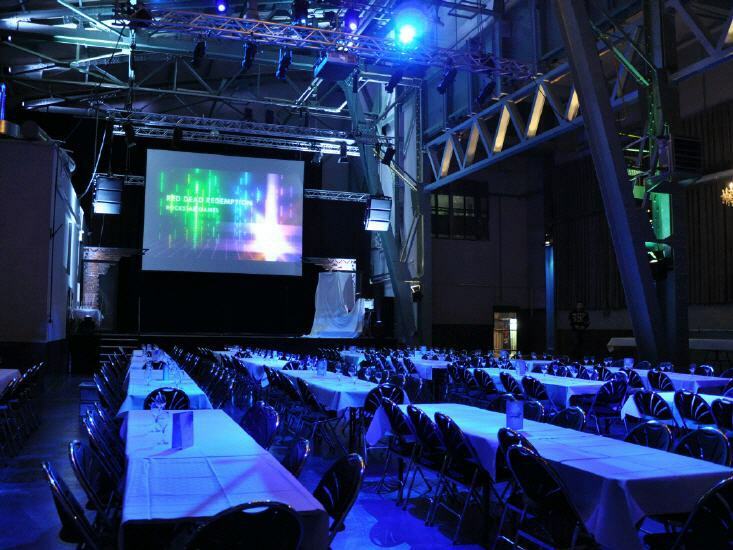 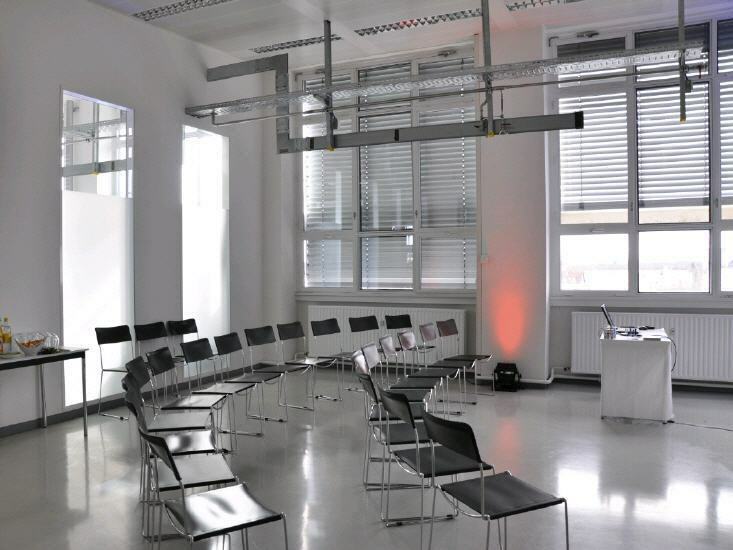 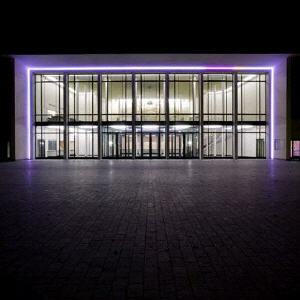 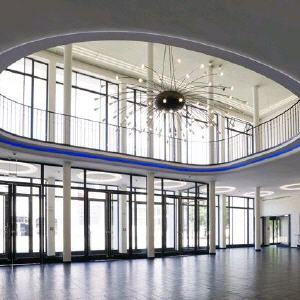 This venue located in the heart of Munich opened in 1953 as an international Congress center and has been completely renovated in 2007. 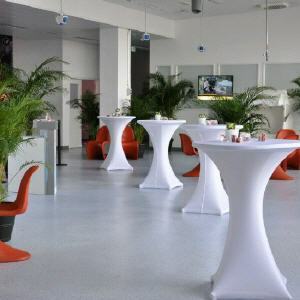 Besides the very well-equipped hall with gallery and a spacious two-story lobby a number of ancillary rooms and additional areas provide room for your event. 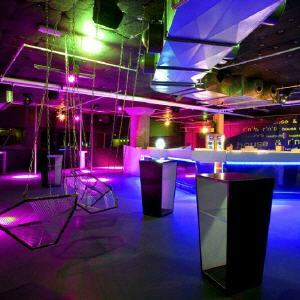 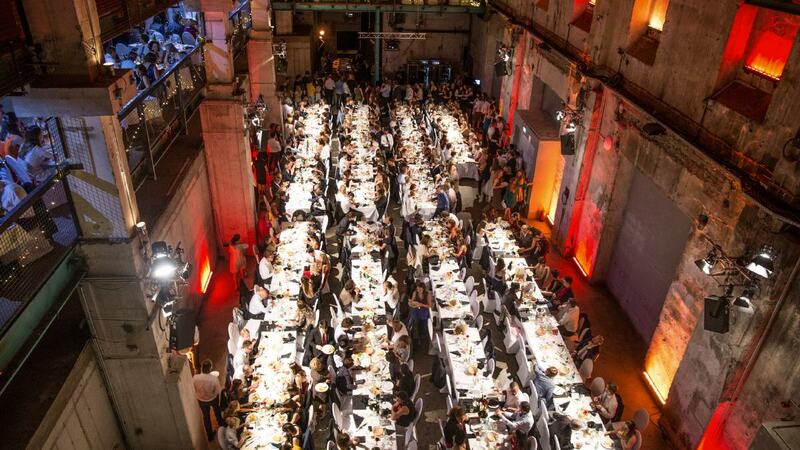 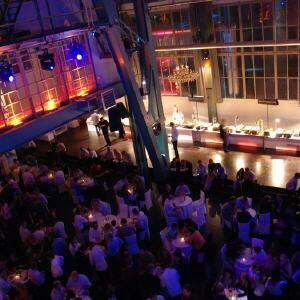 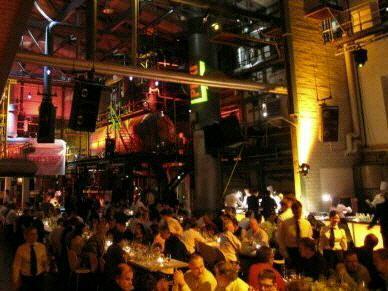 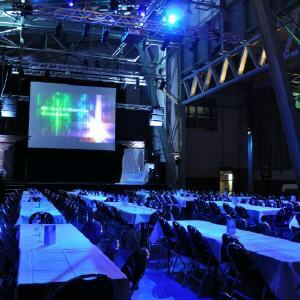 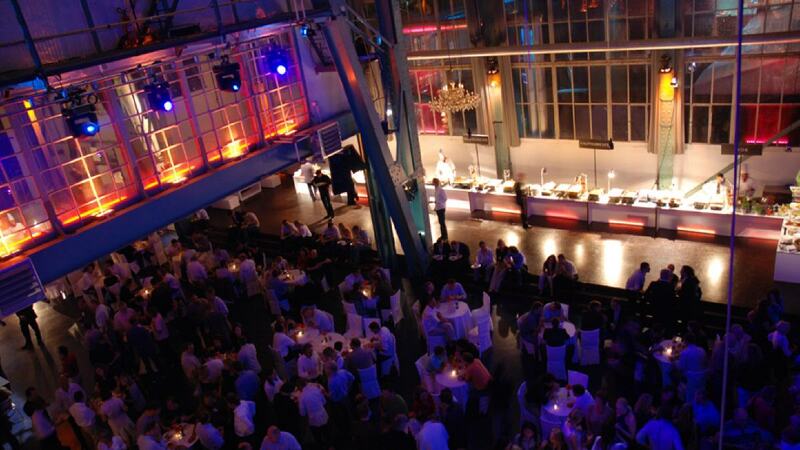 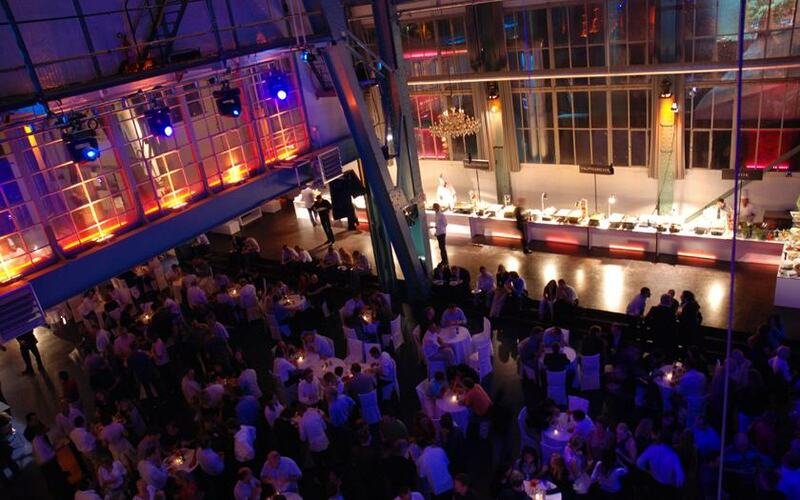 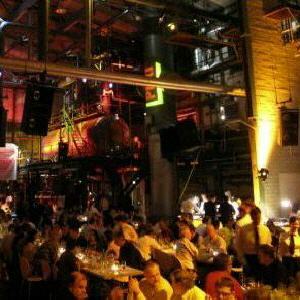 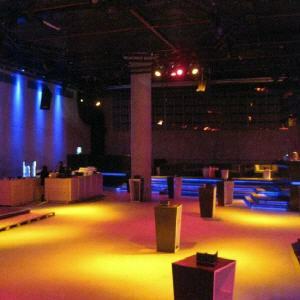 The nearly 300-square-meter event hall with about 4 meters ceiling height and loft character closes to a restaurant area with a gallery and up to 7 meters height. 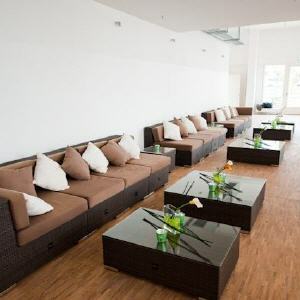 In addition, among a separate bar area with about 60 seats, two modern meeting rooms, each with private terrace are available in this just opened venue. 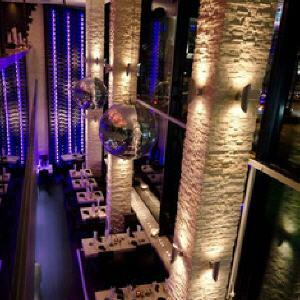 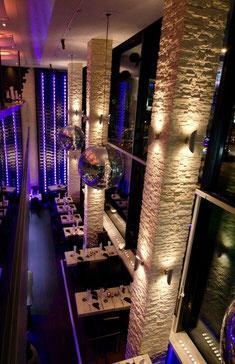 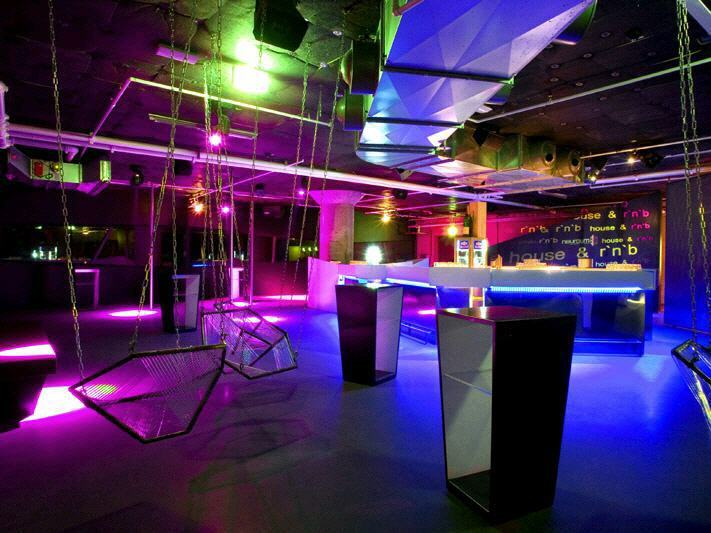 This venue with its unique design of steel and glass offers a particularly unusual and inspiring atmosphere. 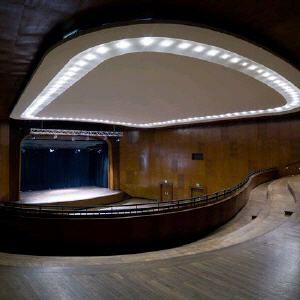 The hall fascinates with a high level of elegance and comfort, while the existing old machinery has been skillfully integrated. 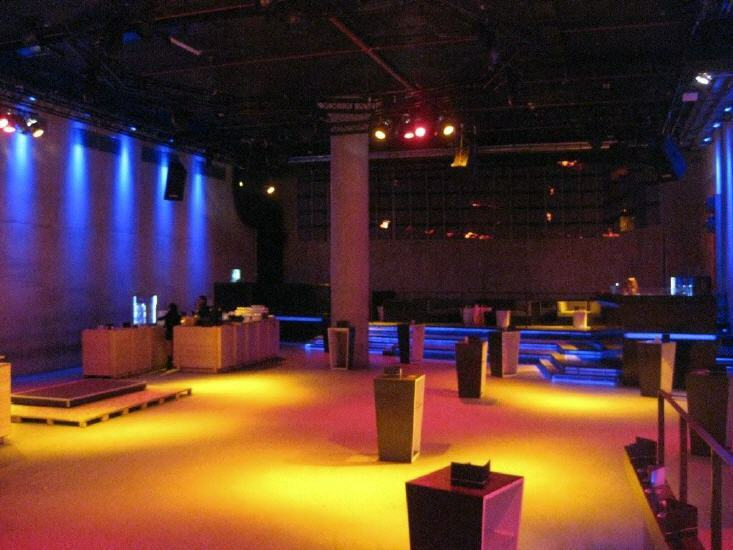 There is also a large outdoor area and a huge number of parking spaces. 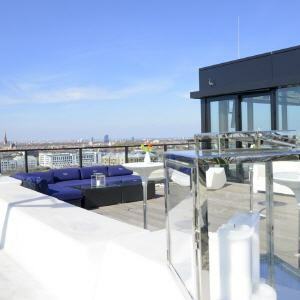 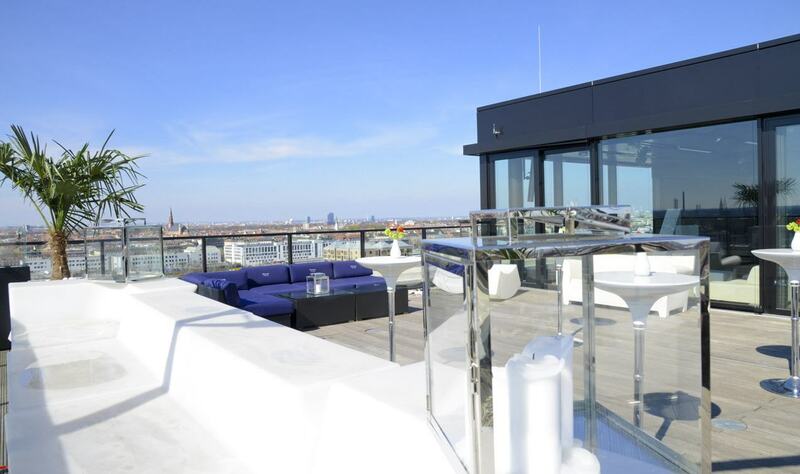 This brand new exclusive location extends to two floors in 45 meters height and offers a panoramic view to the Bavarian capital. 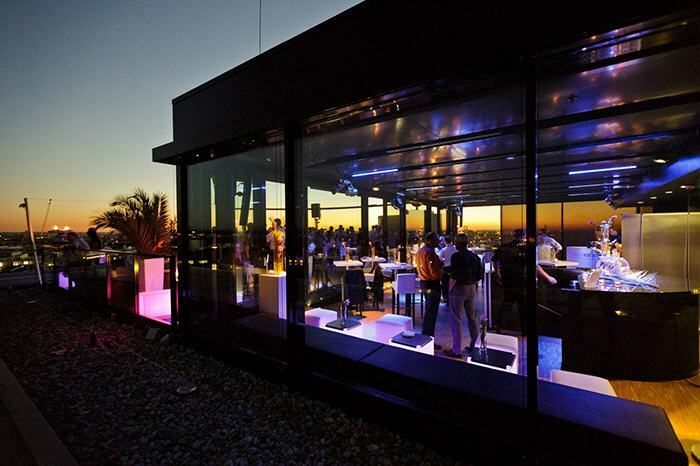 Here views and atmosphere do both add up to a unique experience for your guests. 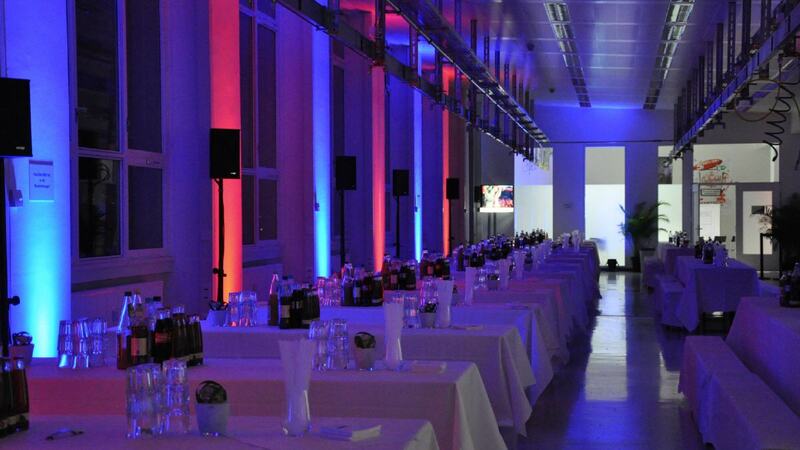 With all means of transportation easily accessible and only 3 minutes from the city center located up to 7 meters tall rooms completely under the ground enable events from 50 to 2400 guests through their flexible layout. 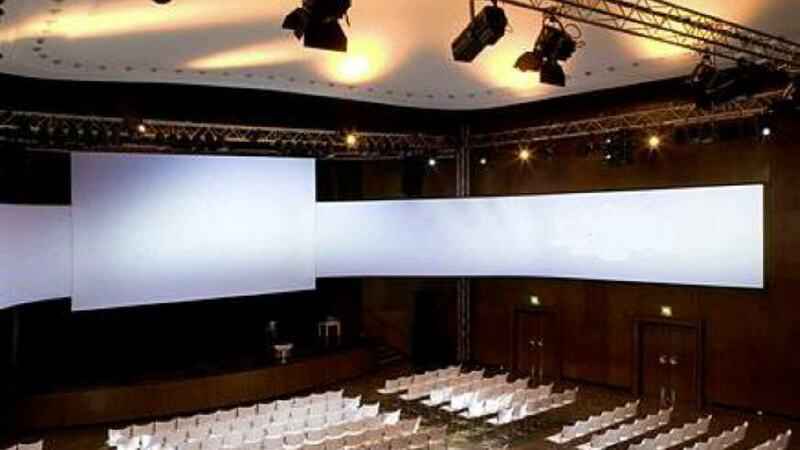 The latest event technology and a good 30 square meter LED video wall leave nothing to be desired. 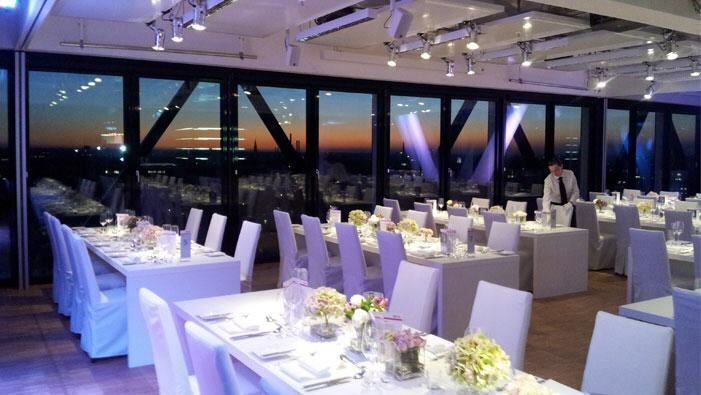 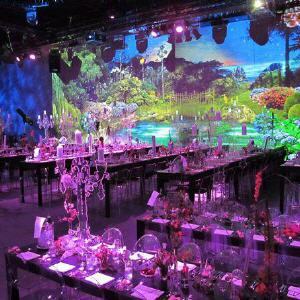 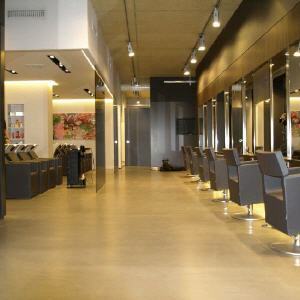 This venue in the most central location is convincing with elegant design and stylish ambiance. 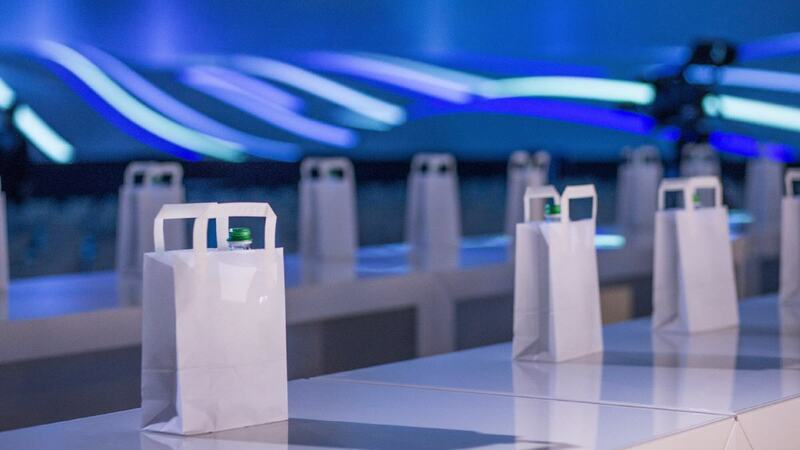 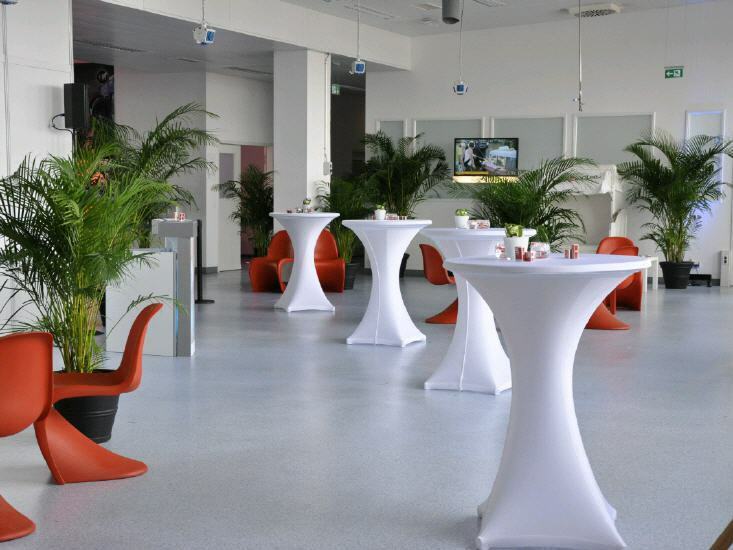 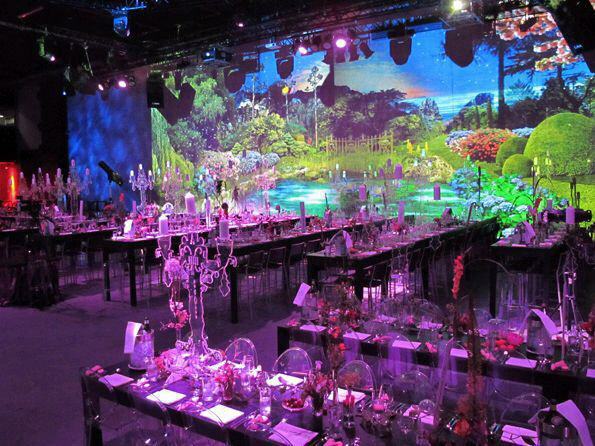 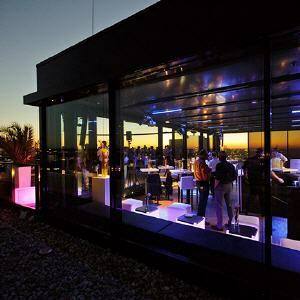 Here you can celebrate both private events as well as commercial presentations in exclusive and ultra-modern atmosphere. 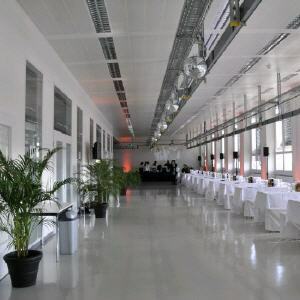 With a total area of 1000 square meters and a ceiling height of up to 10 meters, the location offers the right room for many events. 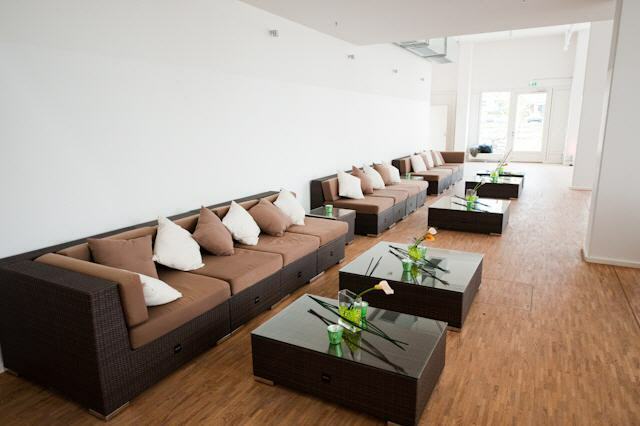 Suitable for presentations, incentives, promotional events, and for photo shoots and private events. 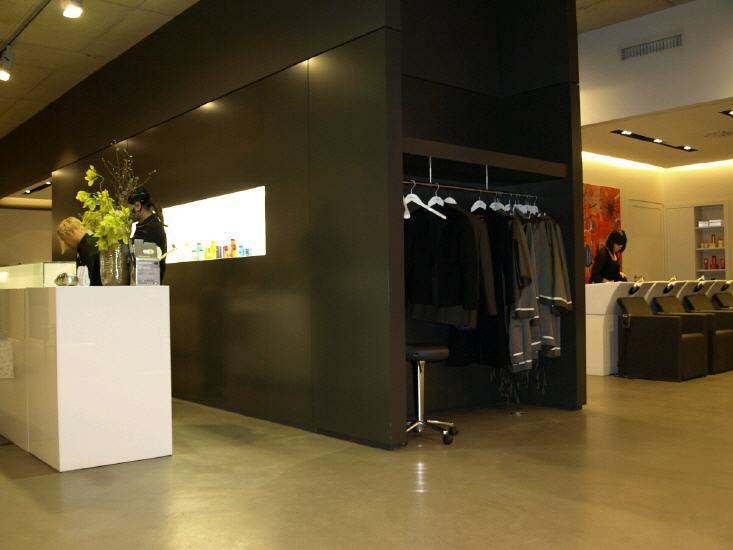 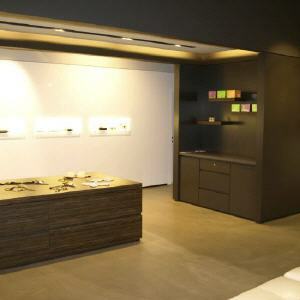 The gallery with an area of 65 square meters provides an overview of the total scene. 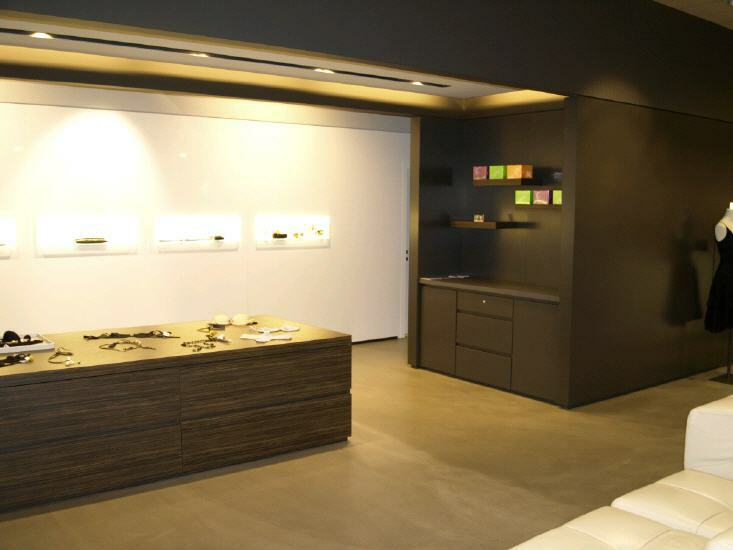 These are just a small selection from our extensive catalog of location. 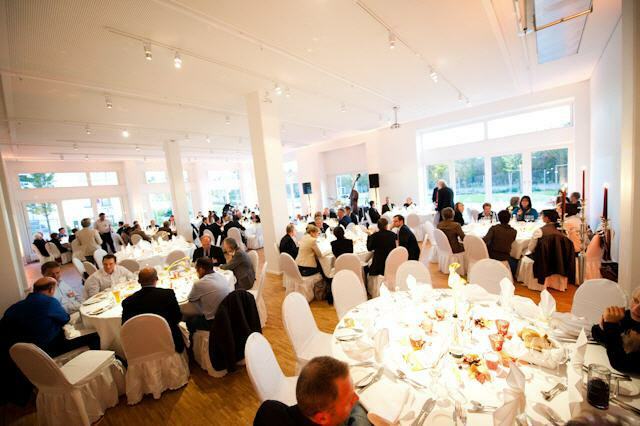 We are happy to present specifically for your purpose suitable and available venues after a personal conversation.